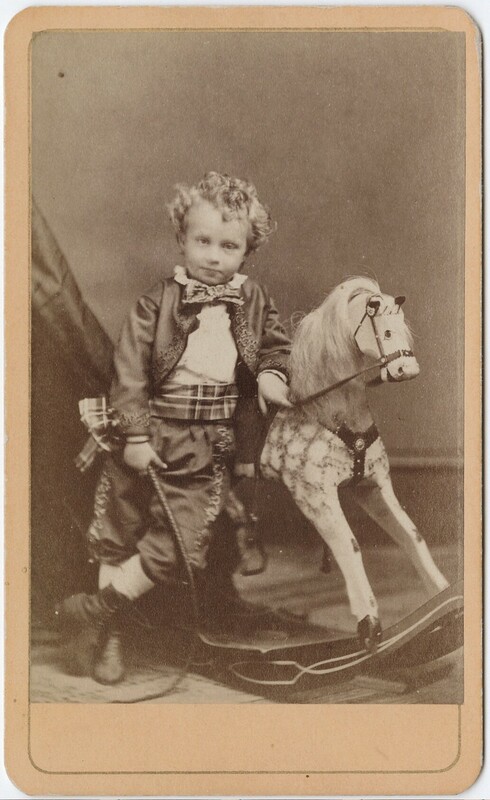 [a young boy with a rocking horse]. Carte-de-visite, approx. 9.0 x 5.7 cm. on mount 10.7 x 6.5 cm. William Shew folder, Image ID Number 2015052, WA Photos 357, Carl Mautz collection of cartes-de-visite photographs created by California photographers, ca. 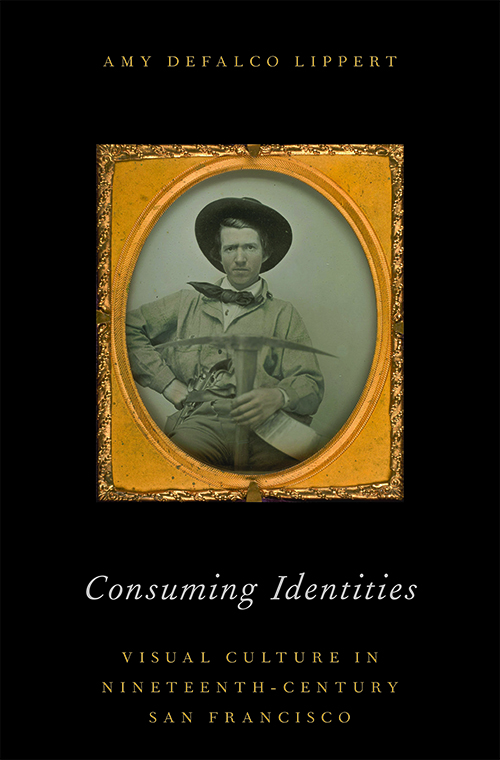 1855-1895, Yale Collection of Western Americana, Beinecke Rare Book and Manuscript Library.